Nigerian singer Wizkid is one lucky dad to have such a cute son. 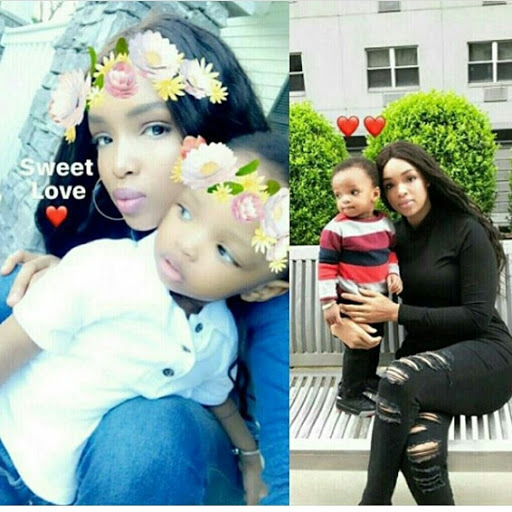 His second Baby-mama Binta Diallo, the mother of Little Wizkid, Ayo, shared pictures of herself and his son King Ayo Junior on social media. The resemblance between father and son I must say is striking.